In April 2018, I formally announced the launch of our newest peak demand program, Rush Hour Rewards. Back then, I talked about how GVEC is charged for the use of the statewide electric-transmission system based on our share of peak demand for electricity by the Electric Reliability Council of Texas (ERCOT). ERCOT determines GVEC’s portion of these costs among 167 other power distributors through the use of four coincidental peaks of energy usage. These peaks occur June to September each year, usually between 3 to 6:00 p.m. The less energy used on GVEC’s grid during these times, the smaller our allocation of transmission costs, which we pass to you without markup. The less electricity you use during those peaks, the more stable your monthly rate will be over time. To help GVEC keep those peaks as low as possible, we created the Rush Hour Rewards program. Rush Hour Rewards is designed to reduce the amount of overall energy usage when it is at its highest. Lowering GVEC’s overall grid usage during peak times is so cost-effective, we’re willing to pay you for joining Rush Hour Rewards. We’ll give you a one-time $85 bill credit for signing up with your Nest Learning Thermostat®, plus, every year you’re enrolled May 31 to Sept. 30, we’ll give you another $30 credit. My formal announcement of the program’s launch in April 2018 came two months before the event window opened on June 1, 2018. Yet, even with limited notice, we signed up enough members in 2018 to achieve a significant impact on our peak-time usage for the year. Over those four summer months, we averaged 753 participating Nest thermostats, generating an average peak-time reduction of 1.433 megawatts, translating into total savings of approximately $80,000 in transmission costs. To date, we’ve enrolled over 1,000 members in Rush Hour Rewards. There are still two months left to get not only your $85 sign-up credit, but also the $30 credit for June-to-September enrollment. 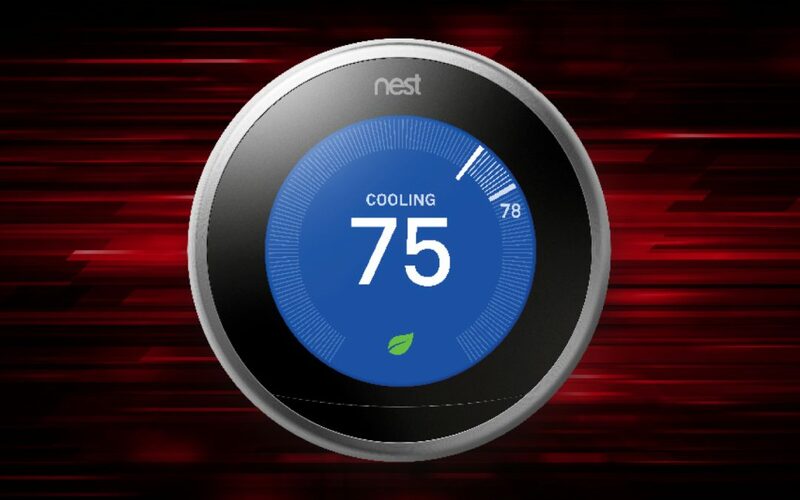 If you don’t have a Nest Learning Thermostat, you can purchase one from GVEC Home® in time to earn both bill credits for joining. Plus, you’ll get special pricing on the Nest itself and on installation. If you’re not familiar with the Nest Learning Thermostat, this money-saving device “learns” your usage habits and create an automated schedule based on those habits. This helps keep your AC/heating system running as efficiently and comfortably as possible year-round. I encourage you to take advantage of this valuable program. It’s not only in your own interest, but it also contributes to the good of the entire GVEC membership.